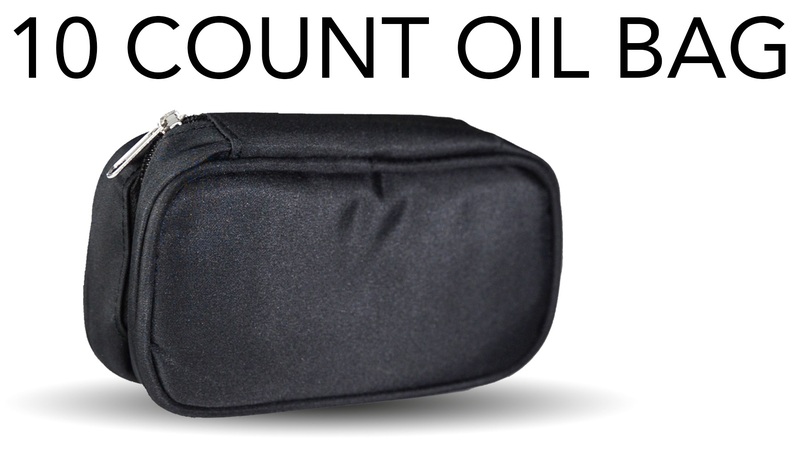 Oil travel case. 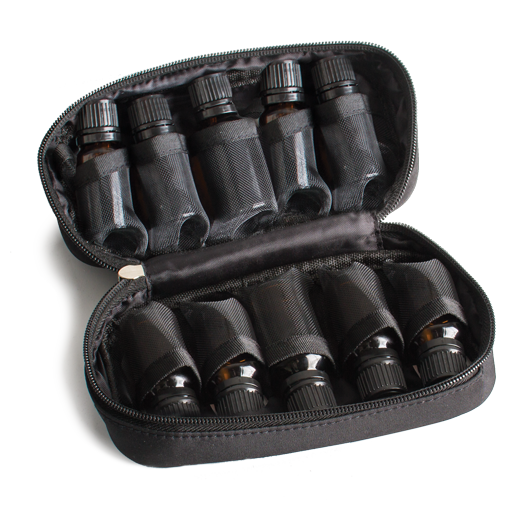 Holds 10 vials. 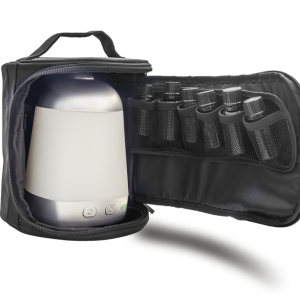 Protect your essential oils while you are on the go with this fantastic case! 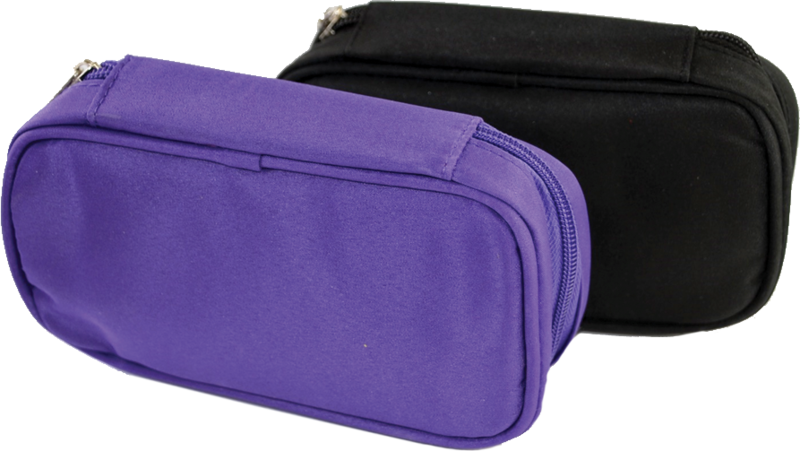 It holds 10 vials (5–15 ml size) in individual mesh pockets.